The Moon waxes full in the electric sign of Aquarius early tomorrow morning. The atmosphere is filled with tiny charged particles of an electric stimulant that typifies the Aquarian thought process. The ruling planet of this airy sign is Uranus, whose impact moves full force with a strong pulsing current that provokes radical change and heightens the neurological system as it prods the entirety of the being to evolve. Uranus is currently retrograde so that impulse of electrical current is increasingly amping up its wattage and having found its natural companion in Aquarius this moon’s energy is one of pivotal change. 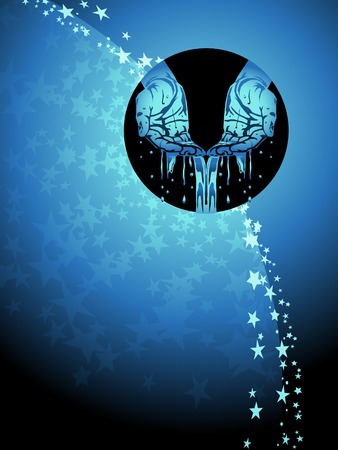 Aquarius is a mental sign of the Fixed Modality. This lends itself quite well to providing a structure and container that synthesizes with the agility of a computer. Abstraction and processing at the speed of light are how this sign sorts through information which lends the added benefit of being to see all perspectives and alternatives of action to arrive at a very logical outcome. This is the energy that places Aquarius as the sign of humanity; that is the collective of humanity and the good for all-even if it means the sacrifice of the one. The Lunar attributes of healing, intuition and feeling were this cloak of Aquarius and those soothing qualities are now colored with an “intelligence” of the heart that provides a level of discernment and balance so that feeling and mind can come to a place of co-existence. This is the space of waters that are energetically charged with impulse and quickened to produce quickly moving and potent flow that carves new paths of exploration that open the way for new visions of what can be to arise. In this month’s eclipse energy, the Sun is in Leo and the call is to bring center and focal point to the actions and efforts of the individual. Leo is protective of what is under its care and that protective nature is another way of garnering attention and movement into the space of leadership. The Aquarian Moon temporarily disrupts the magnetism of Leo’s nature and provides the necessary information that will help to determine what is true and valid qualities of a leadership style that is productive and for the greater good. The Earth energy stands as the central point of measure that reminds us of our humanity (Aquarius) and the singular (Leo) contributions we can make to the collective that are productive and growth-filled. 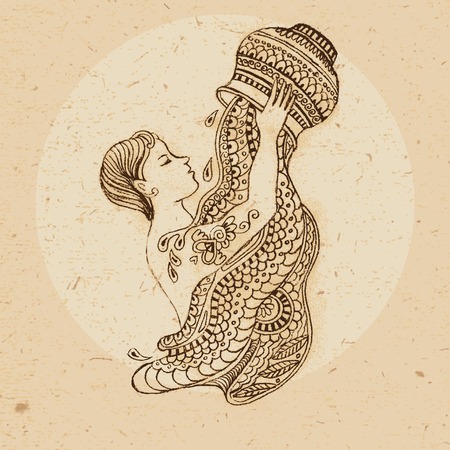 The traditional image of Aquarius is that of the water-bearer pouring their dynamic waters out to flow on land or sea. I chose the image above as a reminder that those healing waters that contain the light of knowledge and vision. Another point of reminder is that the importance of this image for Aquarius is not only the waters emanating from a vessel of form and containment, but the space of vacuum and emptiness that awaits the filling of whatever you wish to place within it. Turn these waters back onto yourself. Allow the flow of light to wash over you as you envision the future that you desire to fill the space of potential that remains. Father Sun, now in the charismatic astrological sign of Leo, demands his “Lion’s Share” of attention. 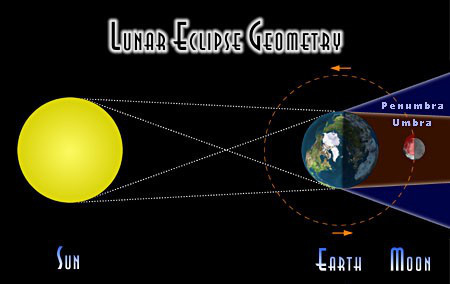 The natural tension that occurs between these two signs (Sun and Moon opposing in the configuration of a Full Moon) is one of the vision of the “I” (Leo) and the collective “We” (Aquarius). We can use the full light of this vision to find our place of self awareness. We can seek the vision of our strength in our manifest world and the gift of our Light in the spiritual. This is a Full Moon of seeking a future that is inclusive of all yet celebrates the uniqueness of all that contribute to that whole. Pour out your waters of electrified wisdom; bathe in the gifts of its vision and fire up your Mind in the cool waters of Mother Moon. That moves from the Source. That was my birth rite. God that create within me. In the flames of Leo’s sun.